The Vernee Mars is luxurious and premium! The Vernee Mars scores an impressive 9/10 when it comes to build quality & design. 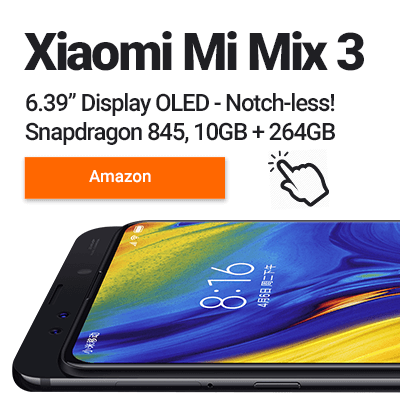 I usually write about the smaller mobile brands, (pushing out the value-for-money smartphones), so it’s a rare case when I come across a value product that also comes with a flagship level of craftsmanship. Every edge, seam and corner on the Vernee Mars is immaculate. The aluminium unibody is finished well and feels great in your hand with the whole phone having a nice solid iPhone feel to it. Even the power & volume buttons have a seriously premium click to them. Along with excellent build quality, the Vernee Mars has few features that help it to stand out in the crowded clone phone market. The first is a side-located fingerprint reader and the second is a fantastic full HD Sharp display. If you have any questions about the Vernee Mars don’t forget to comment at the end of the review. You can also subscribe to get all the latest Review Hub updates straight to your inbox. So… let’s see how this budget-premium smartphone performs when we take an in-depth look at the Display, Performance, Gaming, Speakers, Call Quality, Battery Life and Connectivity. 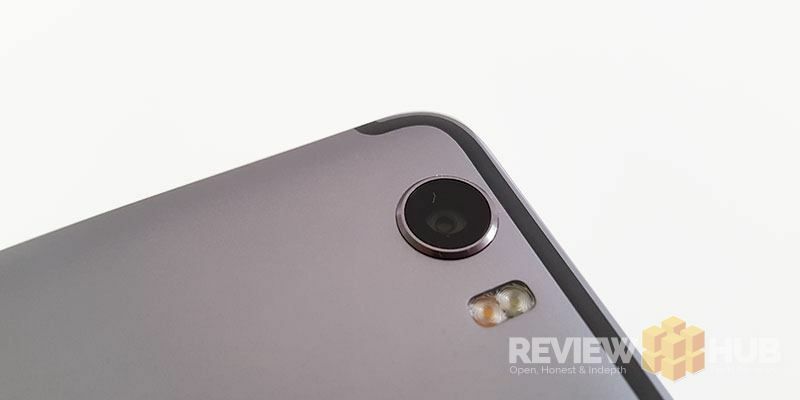 Fancy iPhone build-quality for mid-range Android prices? I have no complaints to mention about the Design, Display or Build Quality as the Vernee Mars scores highly across the board. Powering the screen is a full-HD 1920×1080 resolution Sharp IPS display with super slim bezels and a healthy PPI 401. Out of the box, colours are bright & vivid and you have the ability to tweak this via MiraVision to your colour preference. It’s not on par with the Sharp AMOLED display I reviewed on the Z1, but compared against most LCD screens it’s as good if not better. The screen is responsive to touch, recognises 10 fingers at once and has good viewing angles although brightness does drop off slightly when you’re not face-on with the Mars. Adding to the premium design is the high screen-to-body ratio of 82% thanks to those tiny bezels. Along the right side of the phone are the buttons which all have a premium firm click and also the fingerprint reader. A feature often overlooked is the vibration motor. The Vernee Mars uses a quality motor with a solid vibration that’s quiet with a low pitch rumble. I point this out as some cheaper motors seen on imported phones tend to imitate annoying high pitched insects. Overall, the whole device has a premium quality to it which isn’t often seen coming from the smaller mobile makers. Screens made by Sharp are of excellent quality with the panel being used in the Vernee Mars being no exception. Top marks to Vernee for the Mars. 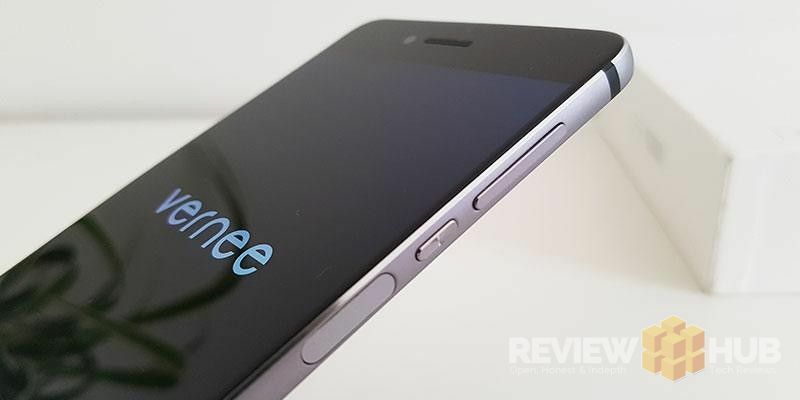 It’s a much more enjoyable device than the dated looking Vernee Apollo X that I reviewed recently. The Vernee Mars was released at the end of last year and came out-of-the-box with Android 6 but Vernee have pushed out their OTA update to Android 7 Nougat. The Mars phone I received came with Android 7 straight out of the box. It’s a super clean install of Android 7, without any bloatware, custom apps or unwanted customisations. What’s not so great is that there haven’t been any security updates pushed out to the phone since its release. Inside the box, you’ll find a card telling you how you’ll receive updates to the Mars phone every month or two… well the last update the Mars received was 9 months ago… c’mon Vernee! The on-screen navigation is fully customisable via the settings, but options like double-tap-to-wake are missing altogether. In terms of performance, it’s powered by the 10-core MediaTek Helio P10. 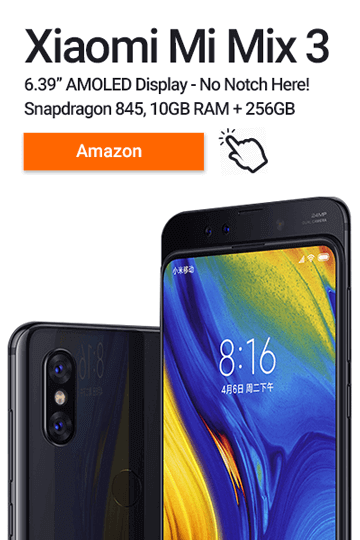 It’s a mid-range capable processor that excels at multi-core task and when combined with such a bloatware-free OS, is speedy and responsive to use. Backing this up is 4GB of RAM and a quality 32GB eMMC chip that scored well in the read/write tests. For gaming, it features the Mali T860 mobile graphics unit, which easily handled all of our games in testing although not a high-end chip. (Clash of Clans, Titanfall Assault & Modern Combat 5). What’s not so good, is that although the gyroscope is a registered sensor… it isn’t submitting any data. This means that games like Pokemon Go won’t work fully in AR mode. 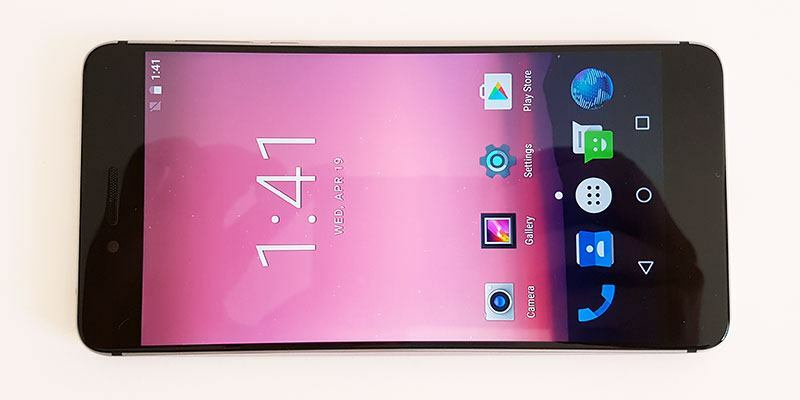 Software features include: Not Rooted, MiraVision, 5 Fingerprint recognition, Smart Lock, SIM Management, On-screen buttons, Cast, Dual-SIM Management, double-tap-power for camera. Interested in Android Benchmarking Apps? Check out our guide to the Best Android Benchmarking App in 2017. I really like the idea of a side facing fingerprint reader as it keeps the front of the device uncluttered and can still be accessed when the phone is lying flat on the desk in front of me. 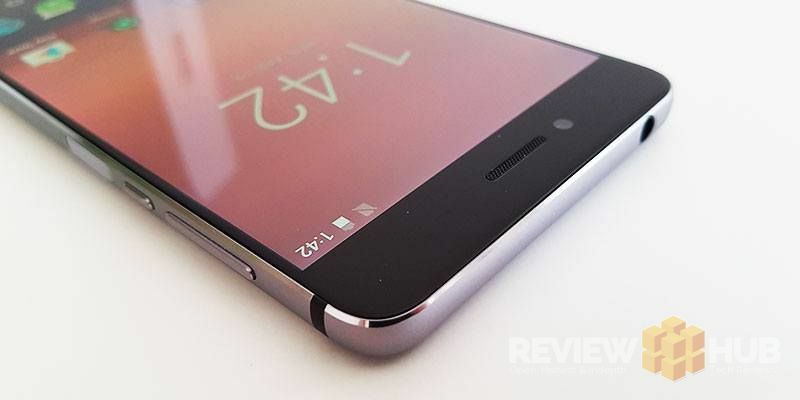 Unfortunately, the Vernee Mars side-facing fingerprint reader isn’t the fastest. At first, the reader wasn’t recognising my thumb around half the time. After adding my right thumb to 3/5 fingers stored on the phone it became 9/10 times accurate. Even with the improved accuracy, it’s still slow. If you quickly touch the scanner, it will register a false fingerprint read meaning you have to hold your finger there for a little longer than feels natural for the Mars to unlock. I’m sure with time I’d get used to it, but it’s a bit behind the competition in terms of speed. 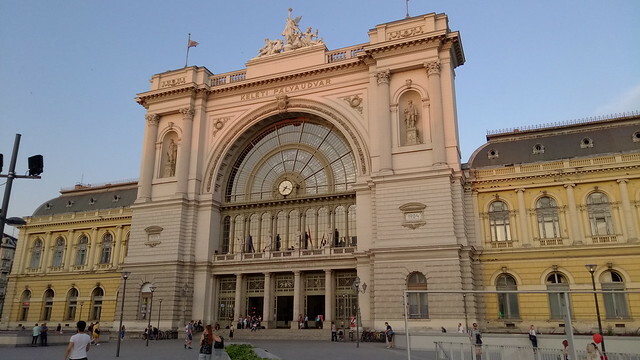 Overall the Sony IMX258 performed well outside in well-lit conditions. The images are sharp and colours are neutral. The dynamic range struggled in overcast conditions but HDR mode helped with this. Low light and indoor shots worked well without too much graininess. Overall, not a bad little camera for the mid-range Vernee Mars. You can see the full Vernee Mars Photography Sample Album Here. Side Note: Strangely the camera flash wasn’t working for me at first during testing. If you’re having this issue, restarting the Mars fixed this for me. The external speaker on the Vernee Mars is average. It’s not overly tinny but lacks bass with the mids sounding a little muddy. Not the worst, not the best. The internal ear speaker was loud and clear when I tested both a cell call and Skype call. The Vernee Mars comes with a 3000mAh battery, which will get you through the day but will be well and truly dead by evening. That’s okay though as it comes with Vcharge charging. What the heck is Vcharge? Vernee boldly claims that you’ll get a 50% charge on the Mars from only 30 minutes charging thanks to a charging technology they’re calling Vcharge. If true, that’s impressive… so… I put it to the test by letting the phone drain completely, plugging it in and setting a 30 minute timer. 30 minutes of Vcharge = 46% Vernee Mars Charged. 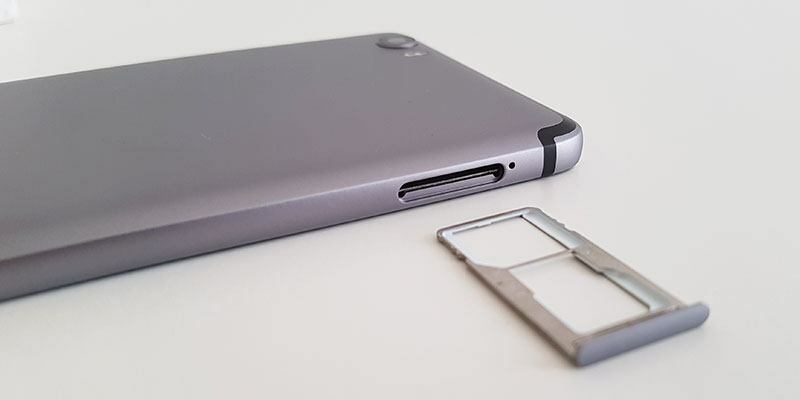 That’s still good and quite important as the battery is small for a 5.5″ full HD display smartphone. 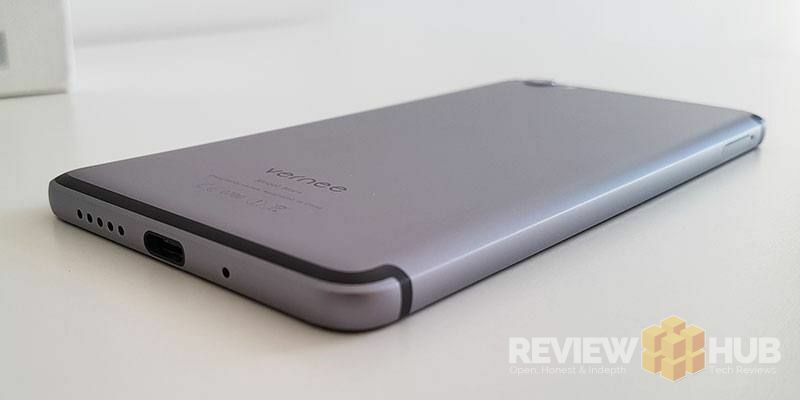 The newer more powerful Vernee Mars Pro comes with an improved 3500mAh battery. With each smartphone or tablet that we received, we install and then run a full security scan with the most popular Android anti-virus apps. You can see the Vernee Mars anti-virus results below. The Vernee Mars box is certainly different but doesn’t ooze premium. It’s made from a white fabric with only the silver Vernee Mars logo on show. Because it’s fabric, we lose the slow satisfying friction of watching the box slide out beneath the lid. 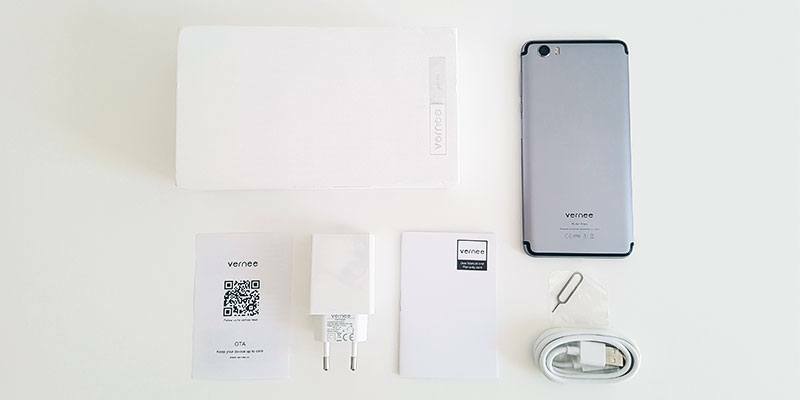 Once inside, you find a 2-pin fast charger, USB Type-C Cable, instruction manual, update card and the Vernee Mars phone. It would have been nice to see a case or screen protector included as that’s become the norm with most of the smaller mobile manufacturers now. There’s no denying the Vernee Mars is a budget smartphone with a premium build. The design, while not the most original, is excellent. Performance is typical of the mid-range with the Helio P10 performing well. With such clean stock Android OS, the Vernee Mars suffers from no 3rd party slow downs either. You’re getting great value for the price, and if you need more performance and improved gaming, there’s always the newly released Vernee Mars Pro that has the same great design. I highly recommend highly the Vernee Mars to anyone looking for premium looks at a mid-range price with fairly good camera performance. Has the Vernee Mars design won you over? Check out the latest deals below. 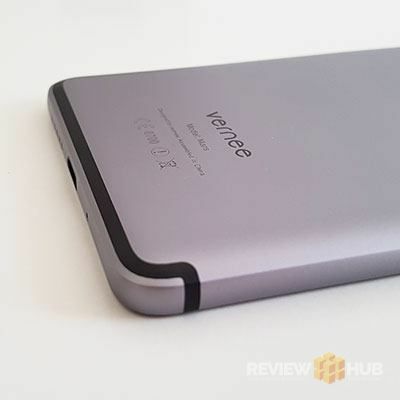 You can find all the tech specifications for the Vernee Mars below. If I’ve missed off a parameter that you’re looking for just comment below. UK Network Coverage? Yes, the Vernee Mars comes with full UK Support for all carriers. 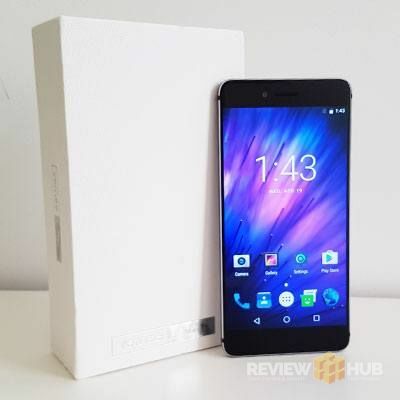 The Vernee Mars is a great option for those wanting a premium looking smartphone with a budget price tag!